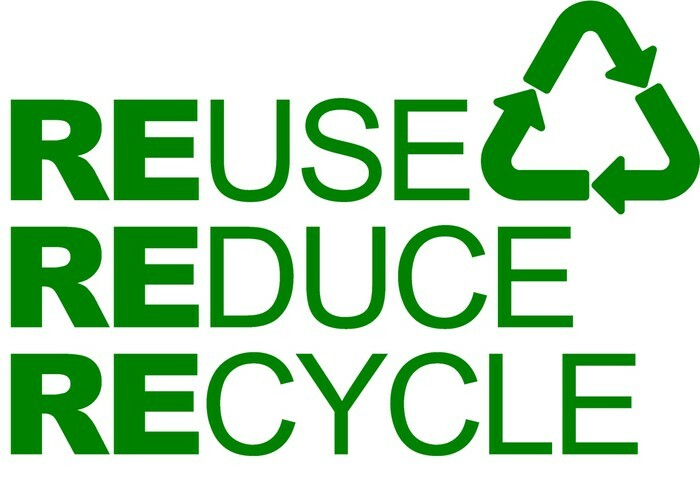 Recycling waste newsprint, cardboard, glass and metal can reduce carbon dioxide emissions by 850 pounds a year! 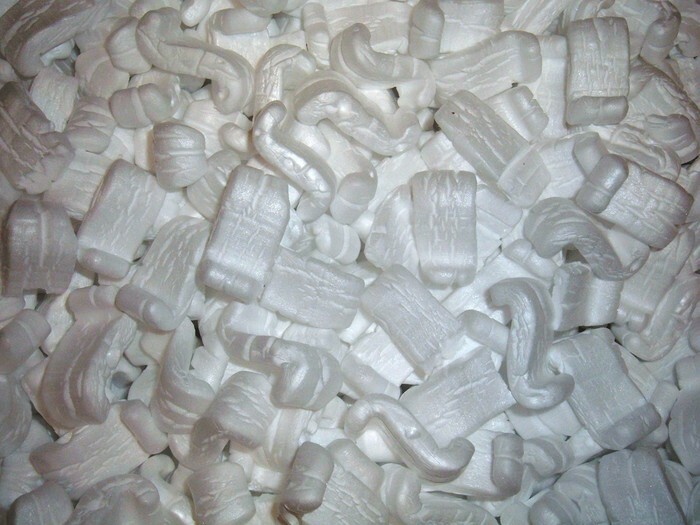 Five recycled plastic bottles make enough fiberfill to stuff a ski jacket-good for falling. Recycled aluminum saves 95% energy vs. virgin aluminum; recycling one aluminum can saves enough energy to run to a TV for 3 hours! ONE CAN! 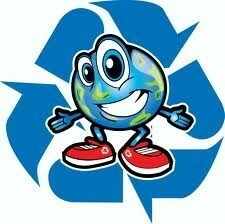 Recycled aluminum reduces pollution by 95%. 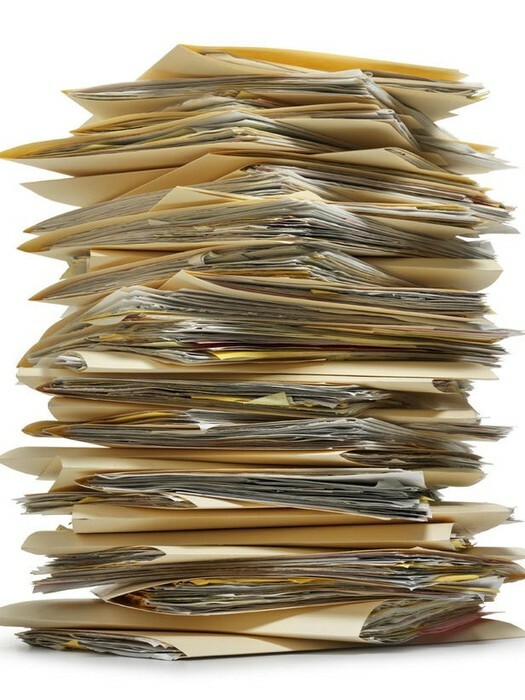 One ton of recycled paper saves 3,700 pounds of lumber and 24,000 gallons of water-2000 pounds of paper. 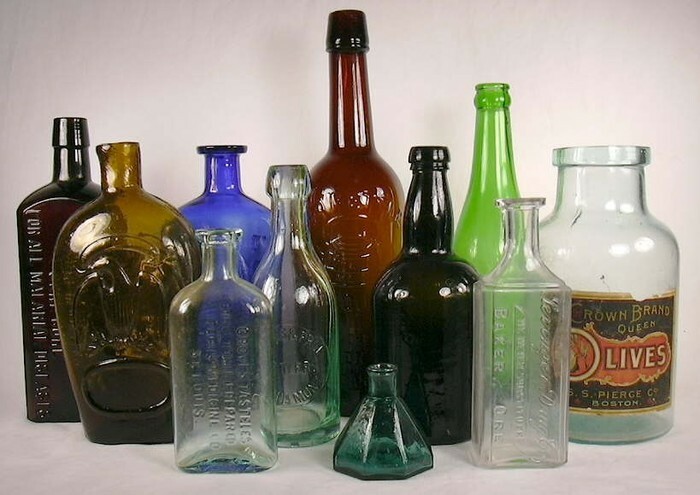 Recycled Glass generates 20% less air pollution and 50% less water pollution. Every Sunday the United States wastes nearly 90% of the recyclable newspaper. This wastes about 500,000 trees!! We used enough plastic wrap to wrap all of Texas every year. Disposable napkins take 500 years to decompose.!!!!!! In this decade it is projected that Americans will throw away over 1 million tons of aluminum cans and foil, more then 11 million tons of glass and bottles and jars, over 4 and a half million tons of office paper and nearly 10 million tons of newspaper. 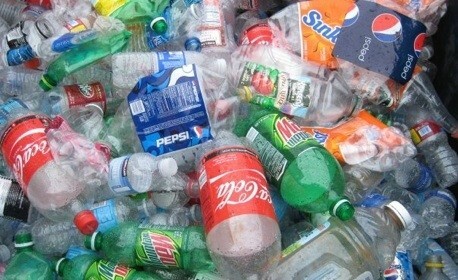 Almost all of this material can be recycled. Recycling is easy. Anyone can do it! No. Styrofoam is not recyclable. Because it is difficult to be reused. It is a sponge with bubbles in it and it is hard to break down and reuse. To learn more about recycling go online or find a local recycling center to learn how to start recycling and save the earth!